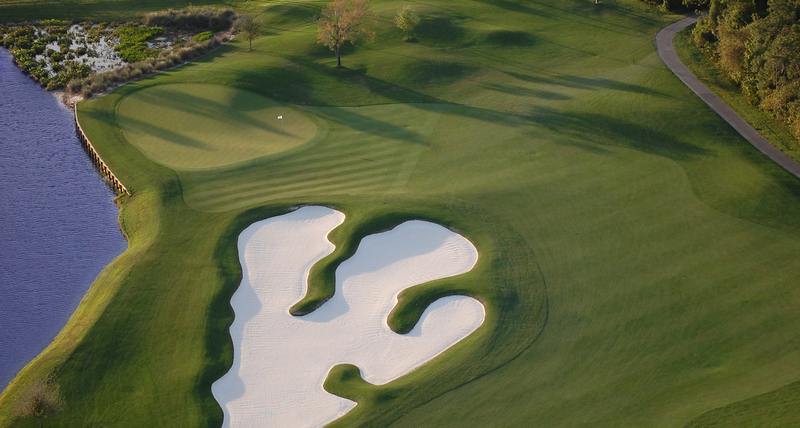 Opened in 1996, Celebration Golf Club is the final collaboration between Robert Trent Jones Senior and Junior. 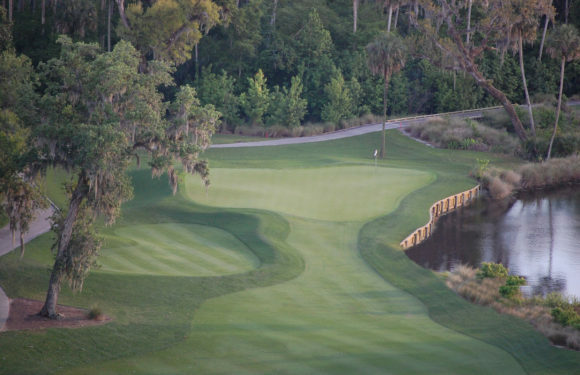 From the onset, their belief was that “every hole should be a hard par and an easy bogey.” Using their joint design strategies and the natural lay of the land, they crafted an upscale daily-fee golf resort that takes full advantage of the natural pine forests and Florida wetlands. The course radiates an atmosphere of beautiful tranquility and fun but challenging golf. The layout is protectively framed by borders of native trees and natural wetlands and speckled with clusters of native oaks, pine and magnolia trees. 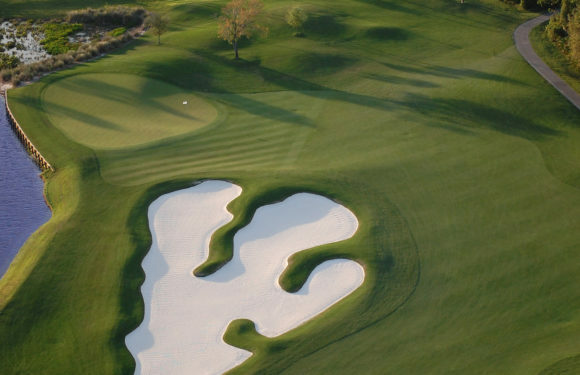 Featuring strategic hazards and challenging greens, this championship caliber course demands accurate approach shots and consistent putting. With five sets of tees, the course now stretches from 4,933 to a new total yardage of 7,028 and invites competition from all skill levels. 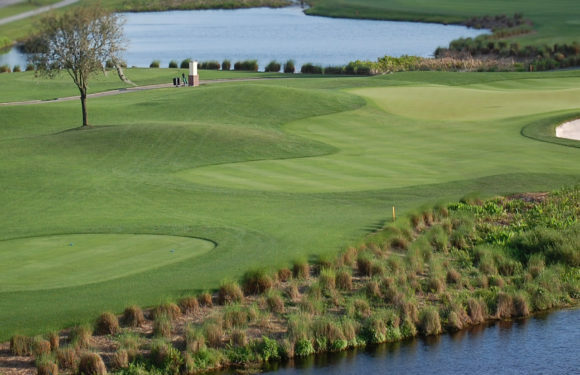 Eighteen distinctive holes with Champion Dwarf Bermuda greens, presenting a great deal of variety and wildlife throughout make this truly a must-play for every Central Florida golfer. It’s been said that the Windmill Restaurant is a hidden secret in the town of Celebration. The restaurant is actually quite easy to find because it sits near the base of one of Celebration’s highest landmarks—the windmill at Celebration Golf Club. The restaurant features some of the town’s best food. Whether it’s breakfast, lunch, or a special event, the Windmill Restaurant provides the perfect setting. From corporate meetings to Sweet 16 birthdays, Celebration Golf Club is the premier venue to host any event. Uniquely designed for meetings, banquets, showers or wedding, we will personalize your event to suit your special needs. 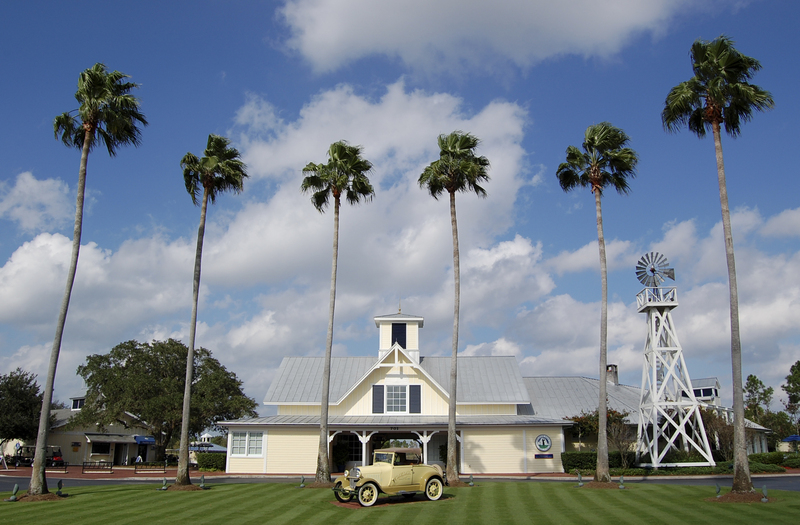 Celebration’s Windmill Restaurant combined with the distinguished Jones’ Room can accommodate up to 200 people. For intimate gatherings of up to 50 people, the Jones Room offers a cozy and warm setting including a fireplace. Both facilities offer customized food and beverage menus, audio visual equipment, full service bars and built-in public address systems.